The year 2018 will be remembered as a one of growth and opportunity for the Glenmary Home Missioners. Multiple missions made progress in church construction, two men professed their Final Oaths and the society’s national and local profile continued to grow through creative initiatives. Here’s a look back at several important moments from Glenmary’s 2018. Richard Toboso and Charles Aketch professed their Final Oaths May 25 and have since been ordained as transitional deacons. They are scheduled to be ordained to the priesthood on April 27, 2019. Read more. Holy Trinity Catholic Church in Martin County, North Carolina became Glenmary’s newest mission community in 2018. The parish has a long-standing history in the Diocese of Raleigh, but until coming under Glenmary’s umbrella it had never had a resident pastor. Read more. 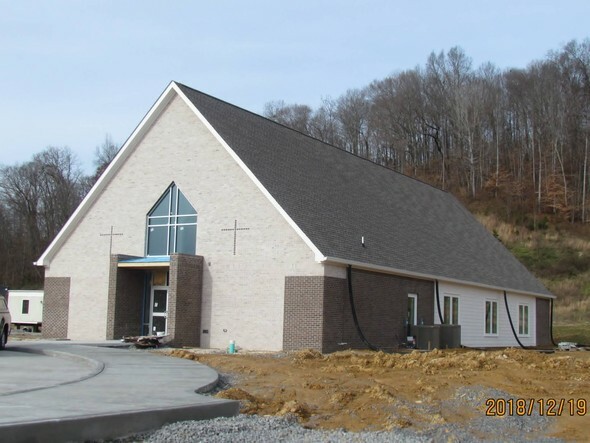 St. Michael the Archangel in Unicoi County, Tenn. celebrated the first Mass in its new multipurpose mission center, which will serve as the community’s primary worship and education space for years to come. The facility was dedicated, too, in 2018 by Diocese of Knoxville Bishop Richard Stika. Read more. Holy Family in Macon County, Tenn. broke ground on construction for its new church in 2018 with Bishop of Nashville Mark Spalding in attendance. Holy Family is Glenmary’s largest mission and long ago outgrew the former Protestant church where the community presently worships. Read more. St. Teresa of Kolkata in Maynardville, Tenn.saw significant progress on its church construction in 2018. The new church is scheduled to be dedicated in February 2019. Glenmary said good-bye to its oldest member in 2018. Father Frank Schenk, 102, died April 11. Father Frank had a long and notable career as a missioner. He had the foresight to be one of the first missioners to study Spanish, and later began celebrating Mass in Spanish as well as in English at each mission he served. Read more. Glenmary participated in the online event called #GivingTuesday and came away with a big day. The day encourages people to give online to charitable organizations. Glenmary raised more than $10,000 in contributions this year, substantially beating the $1,300 raised in 2017. Read more. 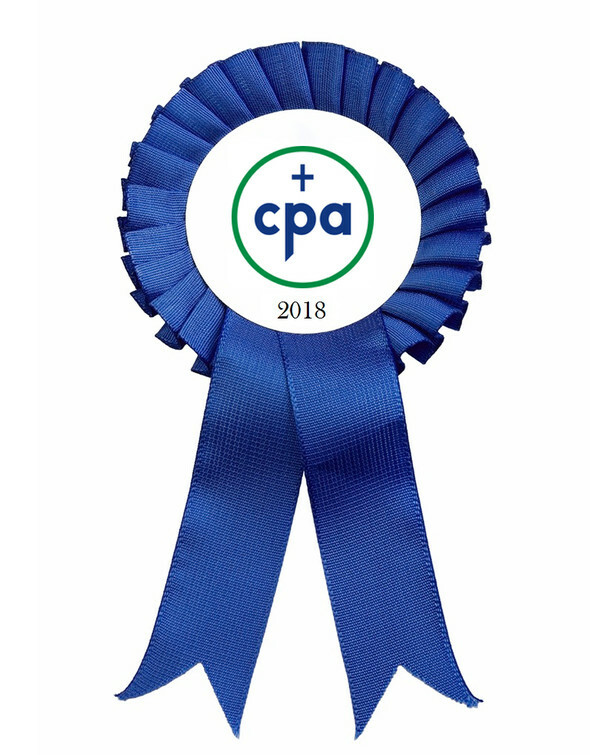 Glenmary Challenge, the quarterly magazine of Glenmary Home Missioners, was honored with four Catholic Press Association Awards in 2018. Among the accolades, Glenmary Challenge finished third place for Magazine of the Year in its category, Mission Magazine: Overseas and Home. Read more. 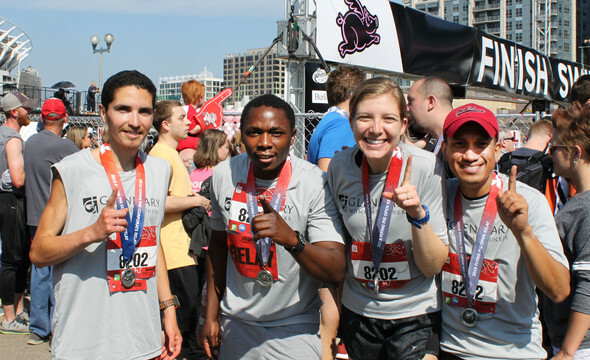 A relay team of Glenmary staff and vocations prospects competed in the 2018 Flying Pig Marathon in Cincinnati, Ohio to raise awareness of the home mission need. The quartet were successful in raising funds and promoting mission awareness, and their efforts translated into athletic success as well. The team finished first place in its division. Read more. Keep reading! Check out 2017 in Review too!